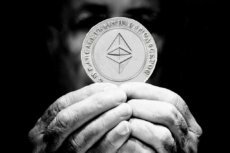 The Constantinople upgrade plans to bring several optimizations to the platform like low-cost transaction fees while improving the efficiency of the Ethereum network. 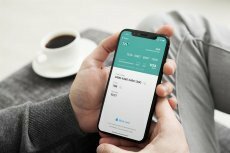 Crypto market rebounds, with the world’s largest cryptocurrencies spiking. 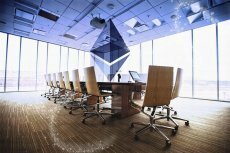 This follows the news from the US SEC which does not consider Ethereum a security. 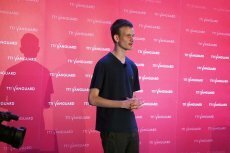 Seeking to address the big issue of network scalability that largely postpones the mainstream adoption of cryptocurrency payment system, the creator of Ethereum introduces newly developed Sharding and Plasma solutions. 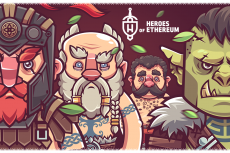 Give battle, crawl through dungeons, level up and roleplay your heroes – do it all on blockchain through tabletop RPG gameplay “Heroes of Ethereum”. 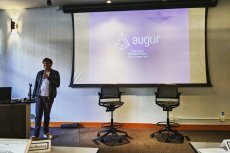 Prediction market platform built on the Ethereum blockchain Augur will launch its smart contracts on the Ethereum mainnet. 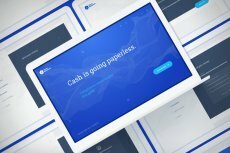 The migration of REP balances will take place on July,9. 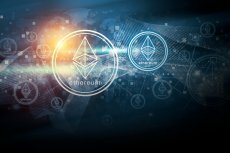 The US-based derivatives marketplace is planning to estimate user demand for ethereum futures product prior to its future launch on the platform. 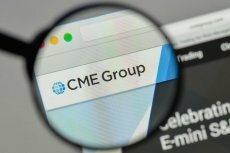 CME Group is announcing new ethereum price products that will provide users with an access to a reference rate and a real-time pricing index for the world’s second-largest digital currency.